Get all your favorite news sources for NFL, MLB, NBA and NHL into one app. Playerline combines your favorite news sources for NFL, MLB, NBA and NHL into one app. Follow individual players. Get real-time updates. Download for free. Now get Playerline on Chrome. Complete player profiles with bios, videos, breaking news and Twitter streams all in one place. Statistics and news for EVERY player aggregated from dozens of reliable sources in real-time. Get help forecasting player performance by viewing current “lines” for every player. 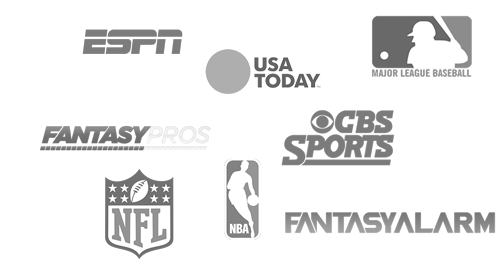 ‘Follow' players across the NFL, MLB, NBA and NHL for quick access to real-time breaking news. Make predictions on player performance and see what players people like the most. Climb the community leaderboard based on the accuracy of your predictions for the season.